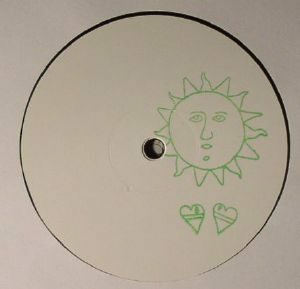 Banoffee Pies Records launches its first white label to date, and it's a three-pronged collaboration by new and exciting faces in the scene. First up is Philou Louzolo and his excellent "Afrofuturism Dance", a solid house jerker with lively tribal influences, folloed siftly by Wendel Sield and his moodier, jazzier piece entitled "History Of Black People". On the flip, Huntleys & Palmers MMT proceeds to drop some Gipsy King house in the form of "Ton A Ton", backed by the more funky disco shades of "Pangae Flute". Nice and diverse for ya!